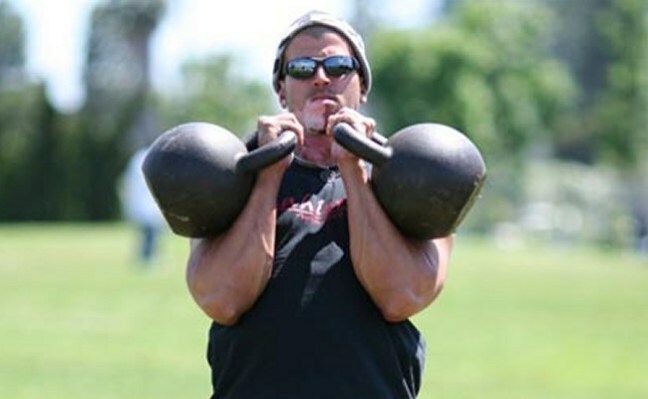 For several years Mike Mahler has been one of the country’s leading fitness gurus. His general attitude is very positive minded, setting measurable goals, increasing your distress tolerance, and eating a vegan diet. When all of these things come together, according to Mahler, it creates an overall better body and a better experience for the person. Science says he?s right about this as well. Not just about how setting measurable goals is proven to help with motivation and improved conscientiousness (a personality trait that indicates how self-aware a person are, and reflects how likely they are to achieve their goals) but improved results as well. While a lot of his focus is on encouraging more exercise, Mike Mahler is also a big supporter of the vegan diet. Vegan is an entirely plant-based diet, no animal products at all. Vegan is considered one of the healthiest diets out there, and Mahler himself has been a vegan for several years. He?d gradually come off of a meat-based diet in his teens, becoming a full vegan by 1994, at a time when there wasn’t a lot of information about it. There are smart choices and unhealthy choices when it comes to a vegan diet, just like any other. Focusing on whole foods, creating his own diet, and maximizing on what he needed. Mike Mahler says that just like in any other diet you need to pick right options and organize things in an optimal manner. Since a lot of Mahler’s focus is on strength training (preferring strength training to excessive cardiovascular workouts), diet is a big part of it. People doing strength training requires quite a bit more protein than the regular person, so he has to answer quite a few questions about his vegan diet and his protein consumption. “Fortunately for vegans, the meat doesn’t corner the market on the protein, and you don’t have to live off protein shakes either”, Mahler says in an article on his website. He goes on to describe the kind of high protein foods a vegan can consume. Things like lentils, nuts (his favorites are pecans and pistachios), chickpeas, beans and the like. He recommends staying away from “fake” foods, such as soy products, and things that strive to replicate meat. The pre-packaged foods are loaded with sugar and sodium to improve the flavor, but will not enhance your body, as well as fresh, real food, would. He also notes that most vegans don?t get enough fat in their diets. Fat isn’t evil, and good fats are essential in any healthy diet. He recommends going for healthy fats, like the fat found in walnuts and pecans, avocados, and coconut oil (because some saturated fats are necessary for a healthy diet). In his articles on the subject, he notes that the most important part is the balance. Finding your own and using that balance to achieve your goals. You would not ask Mike Mahler where he gets his proteins.